Zigazoom is located in Aylmer Quebec. 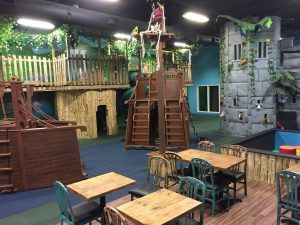 It has original wood play structures and hundreds of toys and costumes designed to stimulate a child’s imagination. 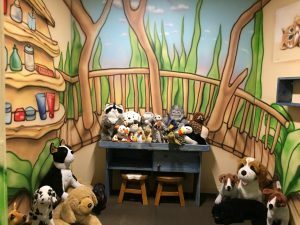 At Zigazoom, children are safe and free to explore and play with the toys and costumes. There is also a smaller enclosed baby area for children under 2 years. 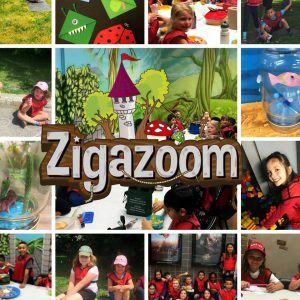 Zigazoom is geared for children under the age of 10, or anyone who has an imagination and loves role play and dress up! Parents can enjoy exploring the center with their children, or relax at the ZigaCafé, while watching their children. Wi-Fi is offered on site as well as an assortment of magazines and a yummy array of coffees. 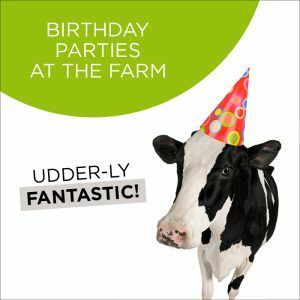 Zigazoom also offers themed birthday parties for children. 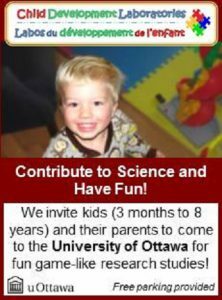 Zigazoom is located 181 rue Principale in Aylmer Quebec. 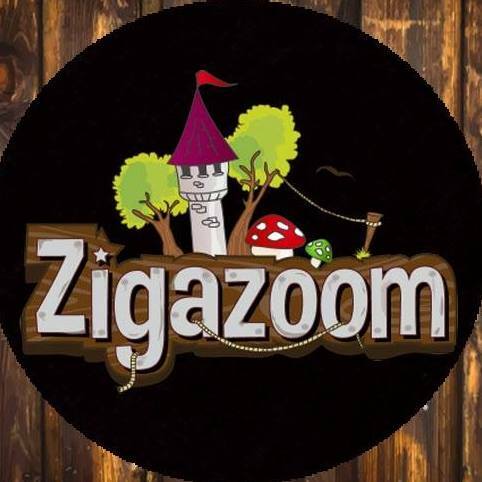 For more information on opening hours and prices, Zigazoom official website.